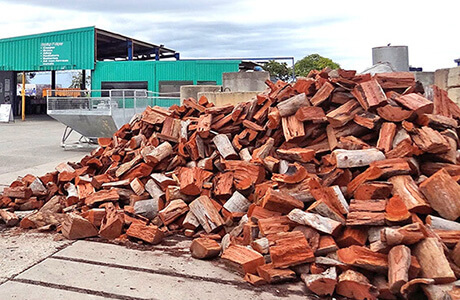 AAA Recycling Centre has been servicing Burton, Salisbury & Adelaide’s northern suburbs since 1986. We recycle bottles, cans, cartons, scrap metal & batteries. AAA Recycling Centre pays cash for glass bottles, plastic bottles, aluminium cans, flavoured milk and juice cartons. Any returned container that has ’10c refund at collection depots when sold in SA’ or ’10c refund at SA/NT collection depots in State/Territory of purchase’ printed on the label we can recycle and give you a refund. We also pay cash for scrap metal, car and truck batteries. Think before you take those old fridges, washing machines and car parts to the tip. AAA Recycling Centre will give you cash for them. Don’t throw it away! Recycle and get paid! Adelaide’s AAA Recycling Centre is located at 551 Waterloo Corner Road, Burton SA 5110. The return rate for beverage containers in South Australia in 2016–17 was 79.9%. More than 586.8 million containers (43,298 tonnes) were recovered by collection depots for recycling. This means more than $58 million was refunded to the community during that period. Recycled glass bottles can be back on the shelf within 60 days. 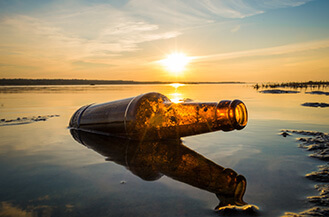 We pay a cash refund for your empties. 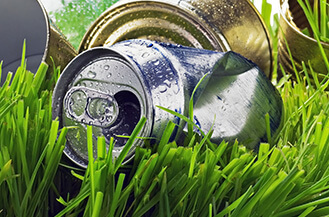 AAA Recycling Centre provides 10 cent refunds on all marked cans. 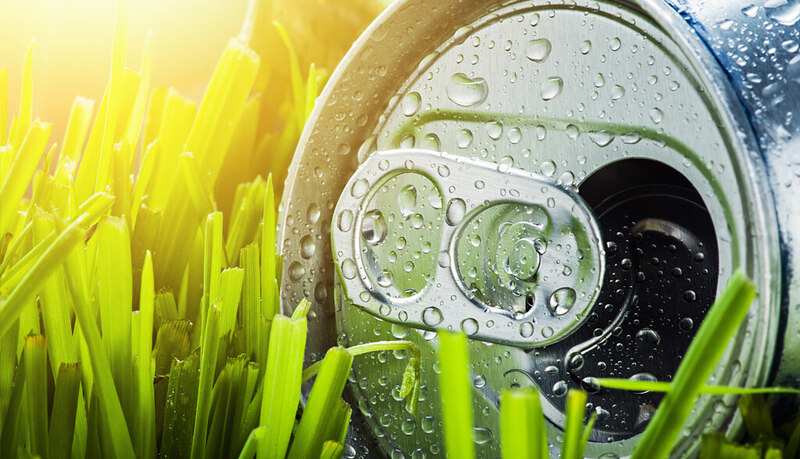 Aluminium can be recycled indefinitely. 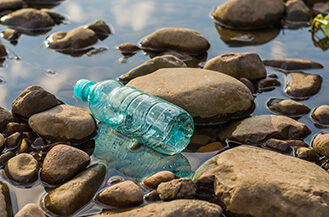 It can take up to 700 years for a single bottle to biodegrade. Recycle it with AAA Recycling and get paid. AAA Recycling Centre will pay cash for scrap metal. We can recycle steel, iron and non ferrous metals like copper, aluminium, brass, nickel, tin, lead and zinc. 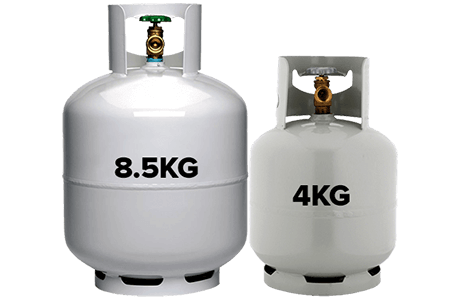 See the full list of metals, whitegoods and automotive parts we can accept and buy. Our registered weigh bridge guarantees you will always get the correct amount. Battery Recycling – Cash Paid for Car Batteries. Materials such as lead, cadmium, mercury, lithium, manganese, nickel and zinc are used to make batteries. These can be recycled an indefinite number of times. Australians purchase around 6 million automotive batteries each year – of which, approximately 87% are recycled responsibly. Find out more about Battery Recycling. AAA Recycling Centre offers wheelie bins for purchase in 2 standard sizes 120 litre and 240 litre. 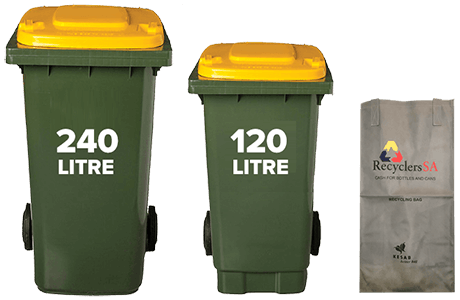 We also have long-lasting, UV-stable Recyclers SA recycling bags for sale at great prices. Stock up with firewood now for next winter. Drive in with a trailer, our weigh bridge ensures you only pay for the firewood you receive. Split Redgum logs and kindling available. Pick-up only. We exchange 8.5kg & 4kg bottles. We are open 7 days, perfect for that weekend BBQ. NOTE: Our refill dispensary that enabled customers to refill their own gas bottles is no longer available. For the past 32 years AAA Recycling Centre has been providing commercial recycling services to business customers as well as home pick-ups. We can supply 120 litre, 240 litre or 660 litre storage bins for regular pick up and exchange. Looking for professional, cost-effective Adelaide event recycling services? Contact AAA Recycling Centre for special events such as outdoor festivals and concerts, sporting or cultural events and council-based community activities. AAA Recycling Centre is also a Vinnies Clothing collection point.